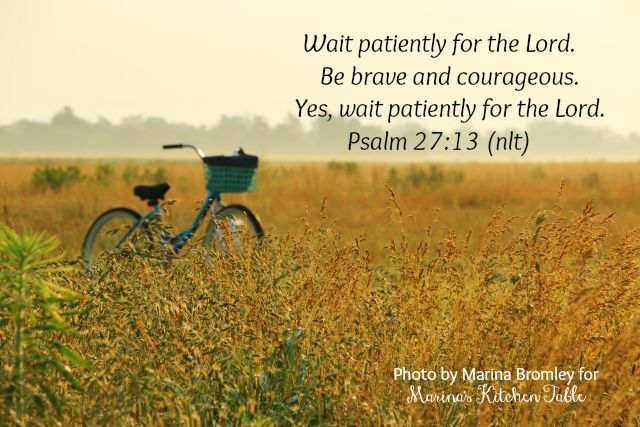 I've been very blessed to have been working these past few years with DaySpring on Roy Lessin's devotional blog, Meet Me in the Meadow, as a part-time temporary, and then a contracted employee. Today is my last day. Meet Me in the Meadow will not have new content posted on it, and there is no need for my services. The last post will go "live" at 4 am, and I'll respond to comments and notices on the website and through Facebook through the day, and then I'm done. There's a number of other things going on in my life right now, but none of them are anything I'm ready to share yet. Some have surprised me. Others were expected. God was aware of all of them, and could have changed the course of these things long before we knew of them... but He didn't. Only we were surprised; He has always known. Several months ago God gave me an epiphany moment during a difficult decision. 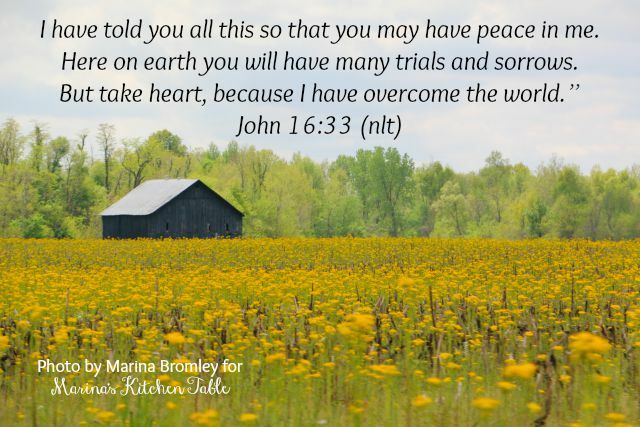 He told me to choose the hardest way, make the hardest decision possible, because it would insure that I would be leaning in harder on Him, and it would bring new growth in my spiritual life with Him.